London Design Festival is one of the world’s most important annual design events. Venues around the city will be opening their doors between 17th-25th September to host over 400 events and exhibitions to showcase what makes London the design capital of the world. One exhibition in particular will be featuring several of Purpose’s projects – ‘A Smile In The Mind’ Exhibition. Taking place from 16th Sep–28th Oct, it will be held at The Gallery at Foyles, 107 Charing Cross Road, WC2H 0DT. 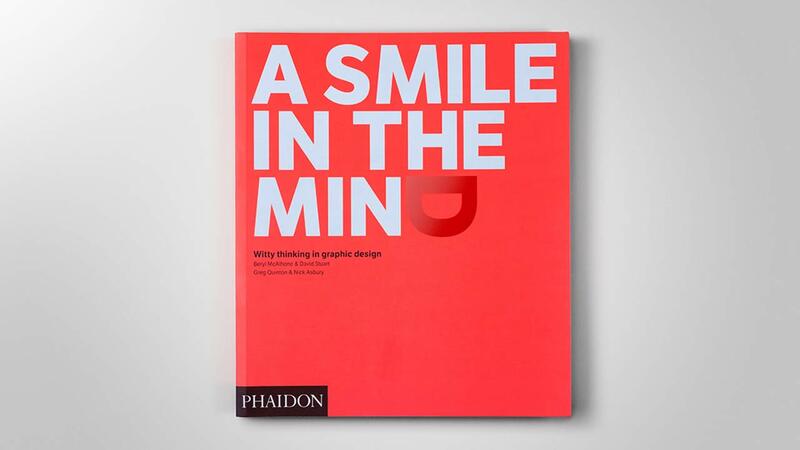 The free exhibition showcases work from the new edition of ‘A Smile in the Mind: Witty thinking in Graphic Design’ Book.